Why study in the United States? Camilla Alderin works as an Operations Specialist at CSUSA and has worked at the company since April 2017. She works with developing our systems and processes and is in direct contact with 100s of students each year to guide them through the administrative part of the college recruiting process. Camilla Alderin was a four-year member of the women’s soccer team at the University of Montevallo. The school is located in Alabama and competes in NCAA D2. Camilla was a starting central midfielder for four years, starting all 66 games of her career with the Falcons. She also served as team captain her junior and senior year. Camilla graduated with a Bachelor’s degree in Business Management in May 2015 with a GPA of 3.89. Camilla was awarded several honors during her time at Montevallo, including Peach Belt Conference All-Academic Team following her sophomore, junior and senior year. She was also named to the President’s List for her academic achievement on multiple occasions. 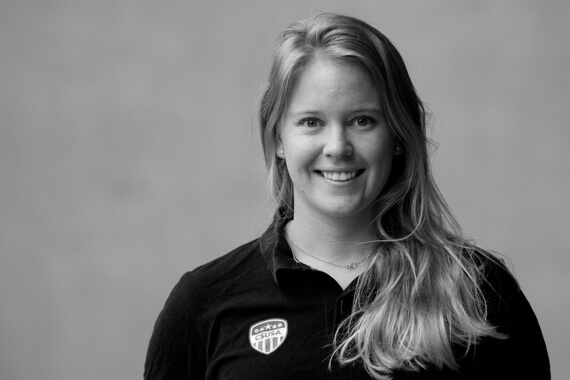 Prior to her college career, Camilla played for Lyn Fotball where she was the team captain for the U19-Team and women’s team. She still plays soccer and is currently playing for Skeid in Norway. Beating Lander University on the road freshman year. Lander were looking to move into the top-25 with a win. We were down 1-0 at halftime, but came back and won the game 1-2. The game-winner was scored with less than 10 minutes left in the match. Complete the Free Assessment form and we will evaluate your chances!